Philthy Rich keeps racking up miles by the gallon. 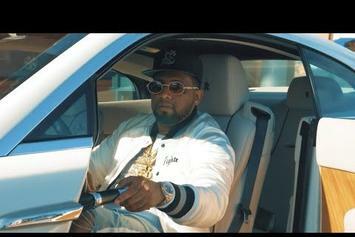 Phresher, Derez DeShon & Philthy Rich Join Forces For New Video "Teamwork"
Check out Phresher's new video for "Teamwork" featuring Derez Deshon & Philthy Rich. 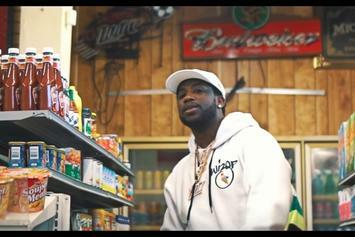 Philthy Rich drops off a new video for his Gucci Mane & Yhung To-assisted record "Around." 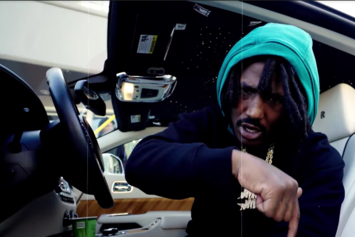 Mozzy & Philthy Rich team up for a new video for "Political Ties." 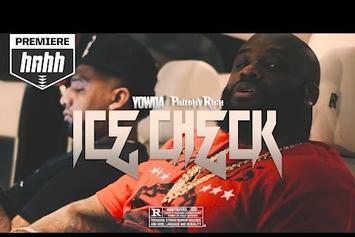 HNHH PREMIERE: West Coast bosses Yowda and Philthy Rich are ready to perform an "Ice Check" on the bevy of rappers out here donning counterfeit jewelry. 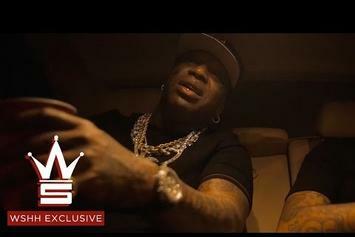 Philthy Rich links up with Birdman for "Playing." 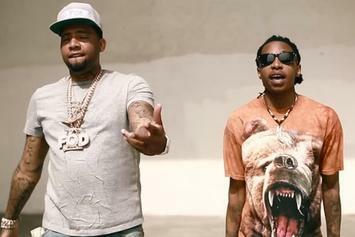 Check out Philthy Rich's new video for "Feeling Rich (Remix)" featuring Migos, Sauce Walka & Jose Guapo. 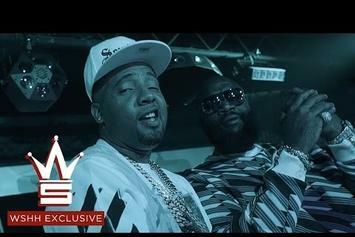 Watch Philthy Rich's new visuals for his "Wing Stop Remix" featuring Rick Ross and Yowda. 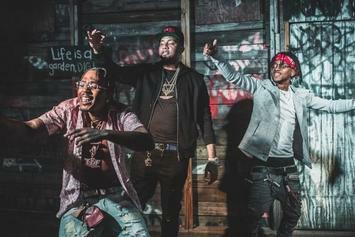 Watch Nef The Pharoah's new video "Say Daat" featuring Philthy Rich. Premiere! 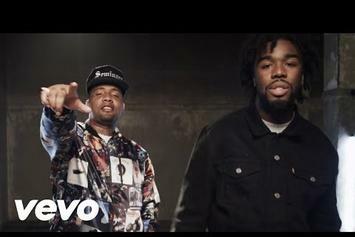 Philthy Rich links up with his Bay cohort Iamsu! for "Make A Living." Jim Jones decides to revamp YG's "I Just Want To Party" and bring along Philthy Rich. 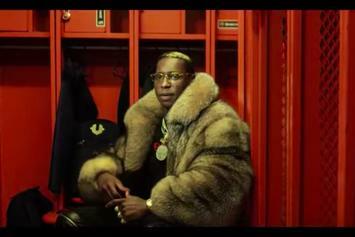 Behold Philthy Rich Feat. 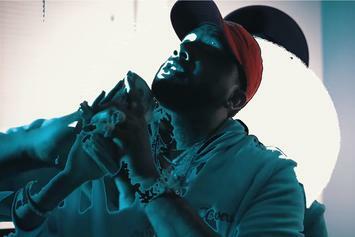 E-40 & 2Pac "Feelin' Like Pac" Video, a new offering from Philthy Rich, which was released on Monday, August 23rd, 2010. 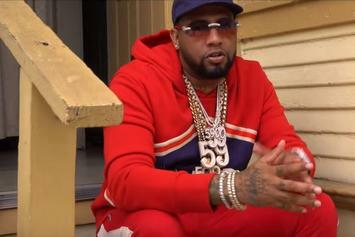 Philthy Rich's rap artistry continues to improve with every release, something which is most definitely evidenced on Philthy Rich Feat. 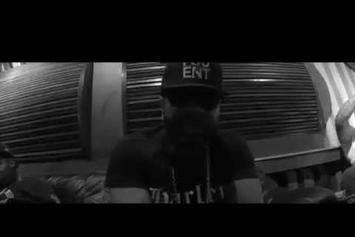 E-40 & 2Pac "Feelin' Like Pac" Video. His ever - expanding catalogue is definitely better for it, and we're looking forward to the next piece of the puzzle - aren't you?